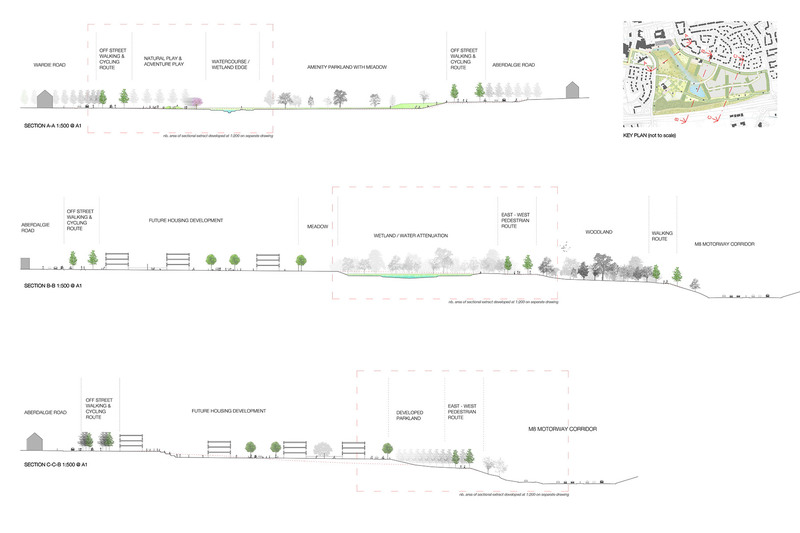 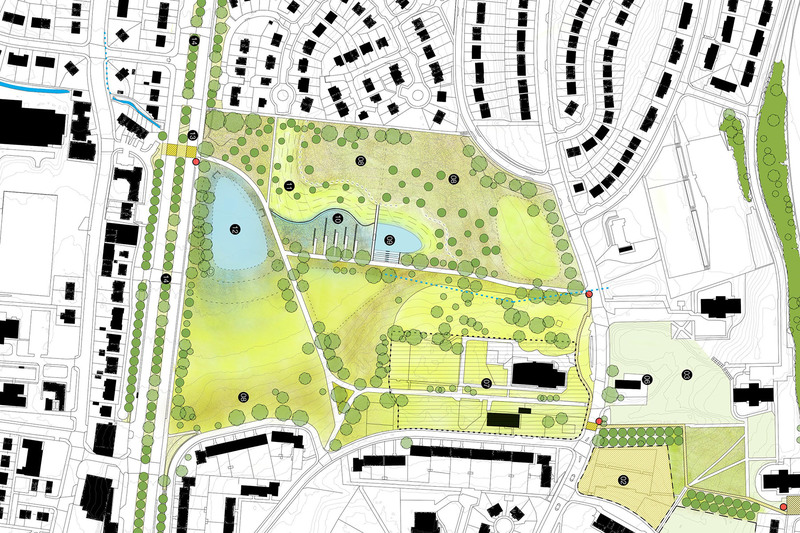 erz were commissioned by Glasgow City Council and the Glasgow and Clyde Valley Green Network Partnership in autumn 2015 to develop an Integrated Green Infrastructure Design strategy for the Greater Easterhouse area. 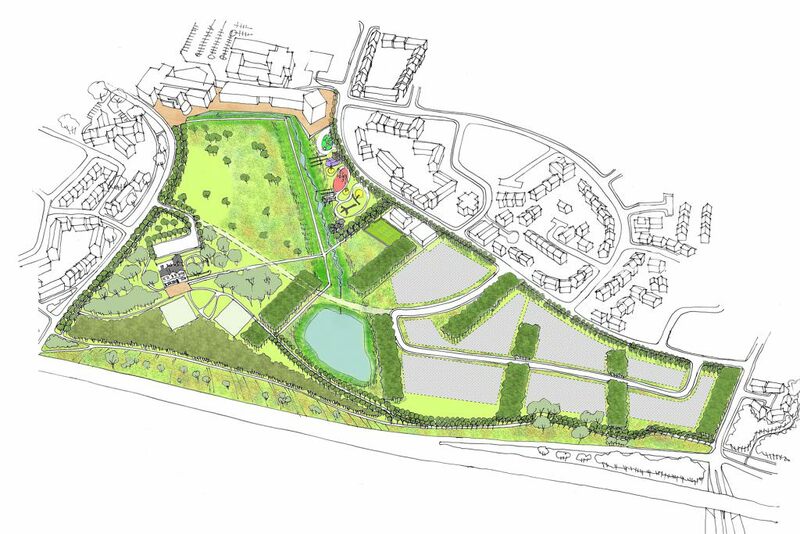 The client group recognised the failure of the green network within the urban area of Greater Easterhouse, alongside the need to create stronger connections with the emerging Seven Lochs Wetland Park. 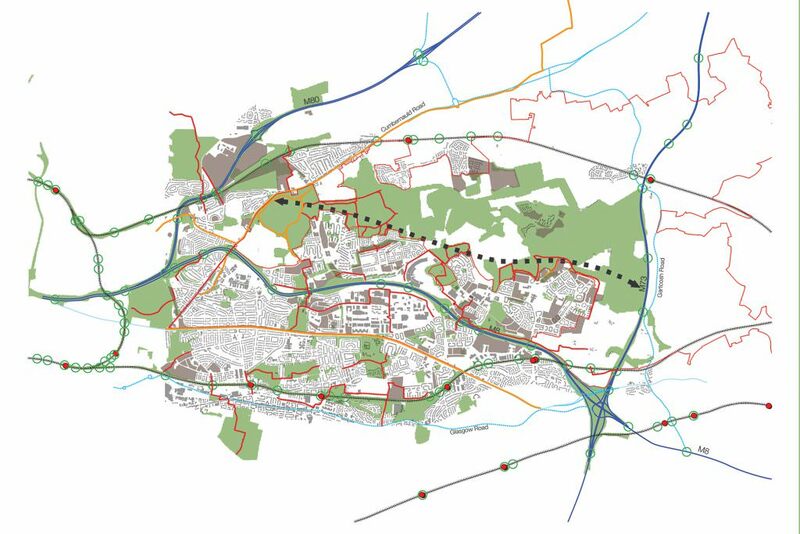 The study area is also anticipated to experience significant change with a large number of derelict and vacant sites identified for housing development. 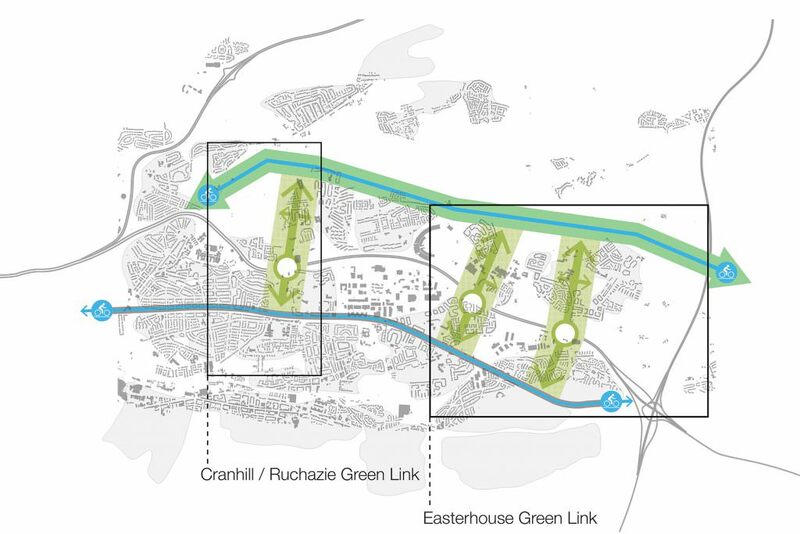 The study is informed by thorough analysis alongside stakeholder consultation, leading to a comprehensive green infrastructure strategy for Greater Easterhouse. 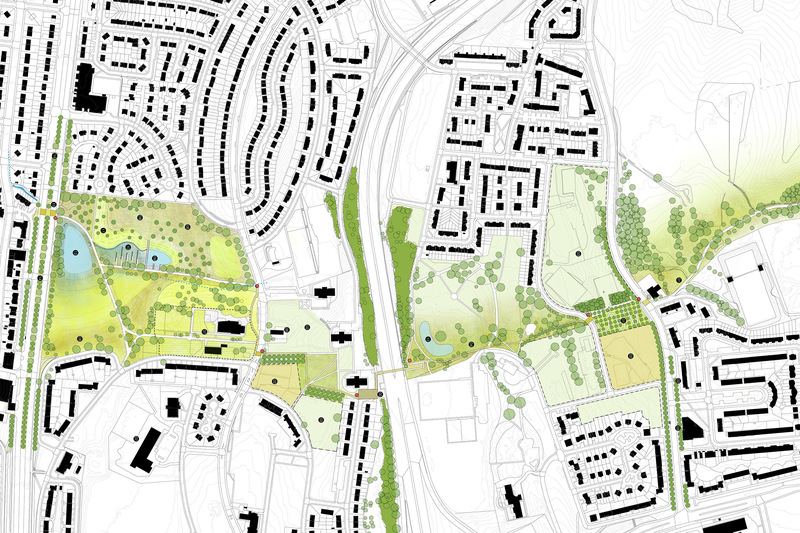 Beyond the wider strategy, outline master plans were developed for key areas. The study underpinned a successful bid to the EU Green Infrastructure fund administered in Scotland by SNH.